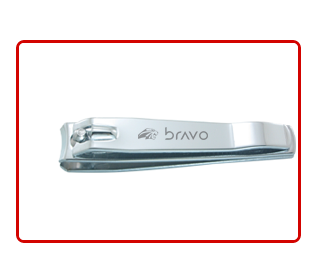 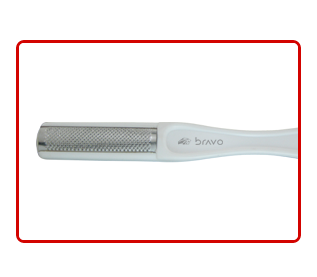 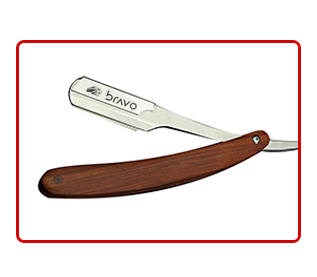 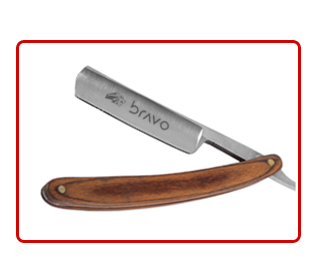 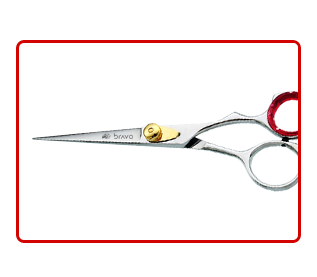 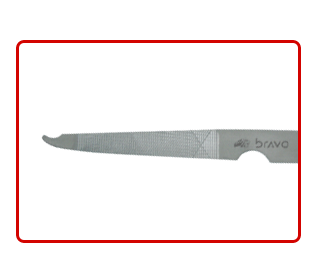 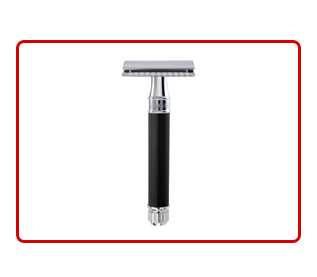 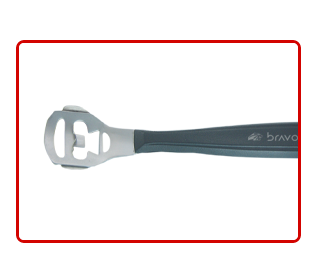 Bravo Instruments products in this range are especially made from the finest Japanese JJ1 410 Stainless Steel to perform beyond limits. 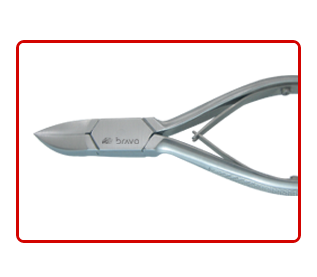 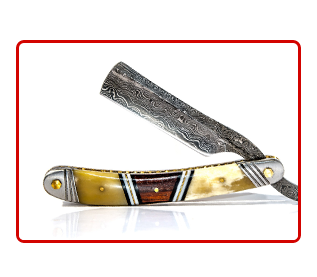 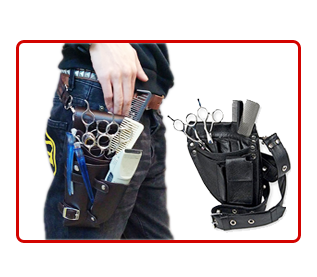 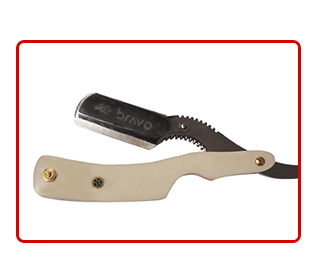 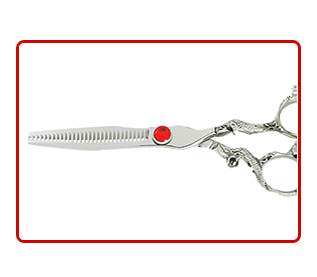 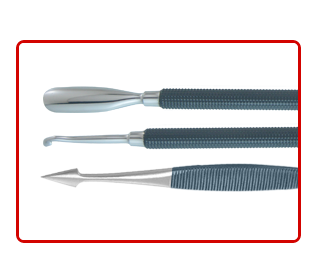 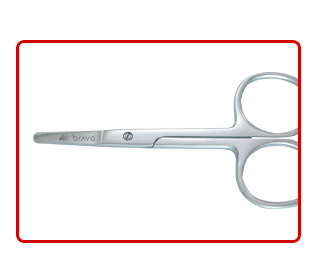 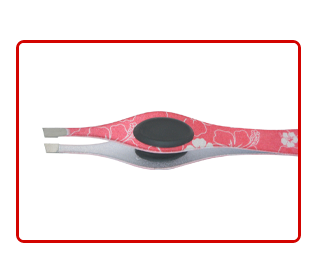 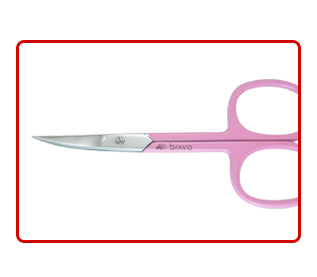 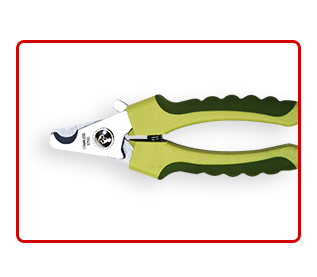 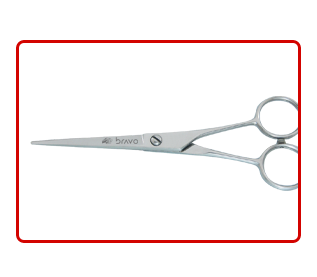 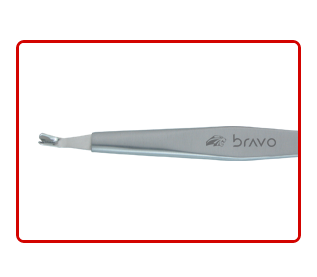 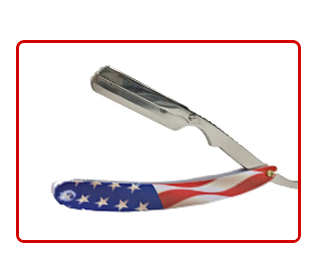 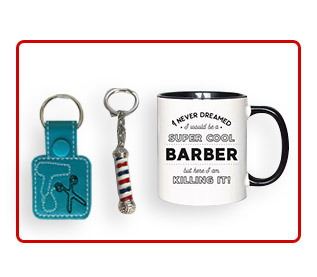 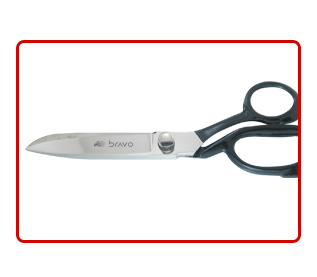 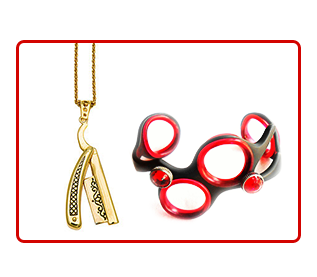 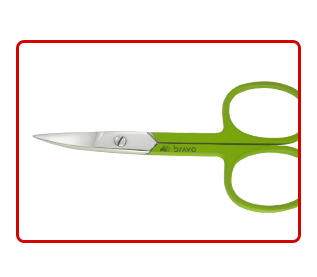 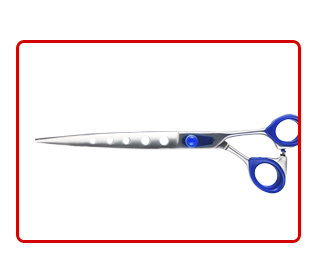 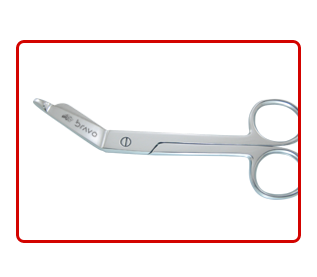 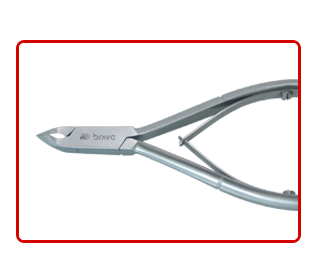 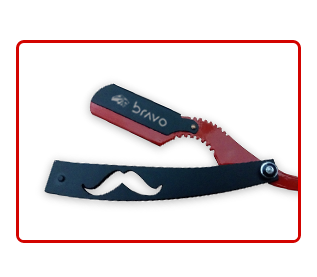 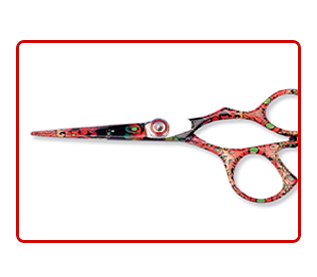 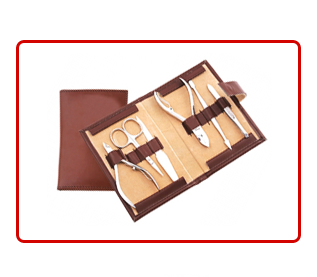 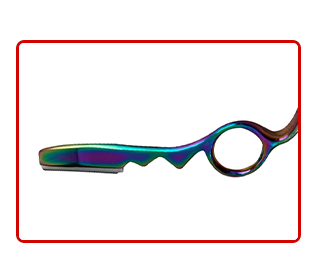 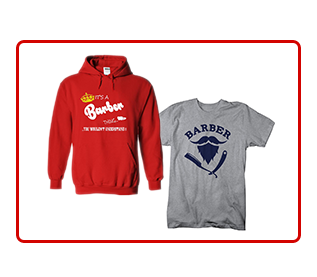 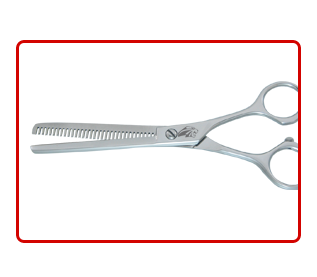 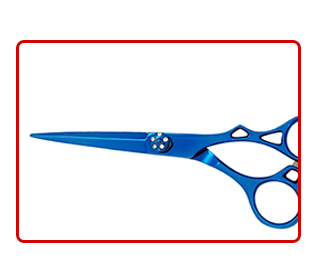 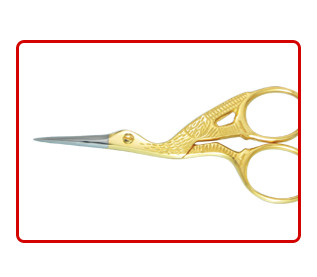 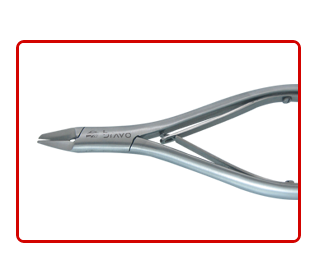 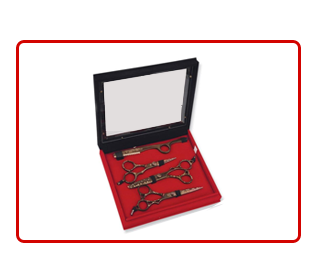 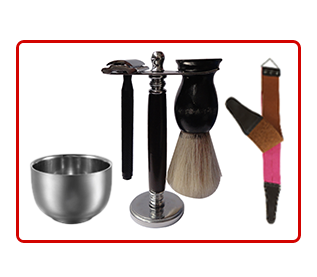 Our range of Nail & Cuticle nippers includes Professional Nail Cutters. 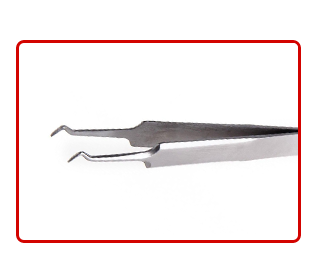 Nail Nippers, Cuticle Nippers, In Grown Nippers, Acrylic cuticle nippers, Tip Cutters and Corn Cutters Side or Arrow Point Cutters, Moon Shape Nail Cutters, Cuticle Nipper with Back Lock, Light Weight double & single spring with half Jaw, Nail Nippers Lap Joint with wire spring and more. 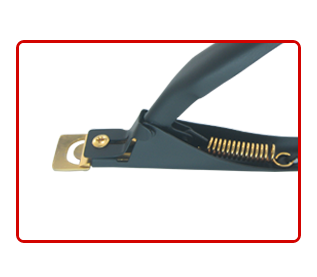 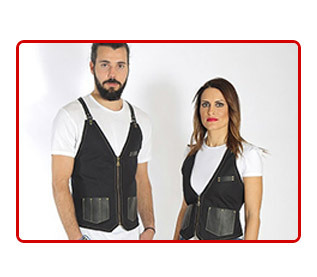 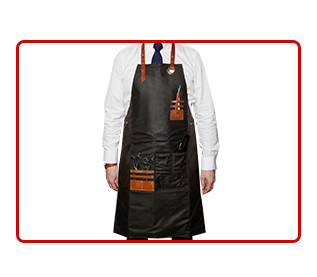 Meticulous quality inspections at all stages of production ensure the consistently high quality.